How Does the Real Estate Purchase Process Work? 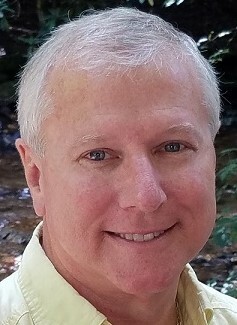 Clients who purchase land or homes on large acreage up here in the North Georgia Mountains are sometimes not aware of a statewide program called the Conservation Use Program, also sometimes referred to as Conservation Use Value Assessment (CUVA). The Conservation Use program was created by the Georgia Legislature in 1992 due to the skyrocketing valuation of land that occurred in the 1980’s and can save you up to 80% of the taxes on your property, provided you have over 10 acres of land. In basic terms, it requires that you enter into a “Covenant” and place a “Restriction” on the parcel with the local Tax Assessor. Basically, this “Covenant and Restriction” states that you will not develop or put your land to commercial use for a period of 10 years and it is recorded and attached to your Warranty Deed with the Clerk of Court. In return, you receive a substantial reduction (up to 80%) on the taxes due on the property. If you violate the covenant you have to pay back the tax assessor twice the savings that you received over the life of the covenant until the point where it was breached. If there is a home on the land then most of the tax assessors will subtract 1.3 acres (+/-) from the total acreage for the home site since it is already developed, meaning you would need 11.3 acres (+/-) to qualify for Conservation Use in the event there is a home on the property. Unlike the Homestead Exemption, which requires that you live on the property as your full time residence, Conservation Use does not have this requirement. If you do live on the property, in many cases Conservation Use can be combined with other exemptions, such as Homestead Exemptions and Senior Citizen and/or School Tax Exemptions. Applications for Conservation Use must be filed with the county board of tax assessors on or before the last day for filing ad valorem tax returns in the county. Conservation Use covenants can be renewed at the end of the 10 year period for another 10 year period. If you sell the property in the middle of the 10 year period the covenant transfers to the Buyer (or as we say in Real Estate, it “runs with the land”). So if the Buyer intends on developing the property or putting it to commercial use then they would be responsible for the penalty or they may ask the Seller to pay the penalty as part of any offer for the property. More specific information on how Conservation Use works and an example as to exactly how the taxes are calculated can be found if you click here. It is always a good idea to speak with the Tax Assessor in the county where the property is located before you make any real estate purchase where you intend on using (or it is already in) Conservation Use to make sure your intended use of the land will not violate the Covenant. It is also always a good idea to discuss it with the closing attorney as well to be sure you know what you can and cannot do in regards to Conservation Use. I do hope you found this information useful! Covenants & Restrictions are Different Up Here in the Mountains! 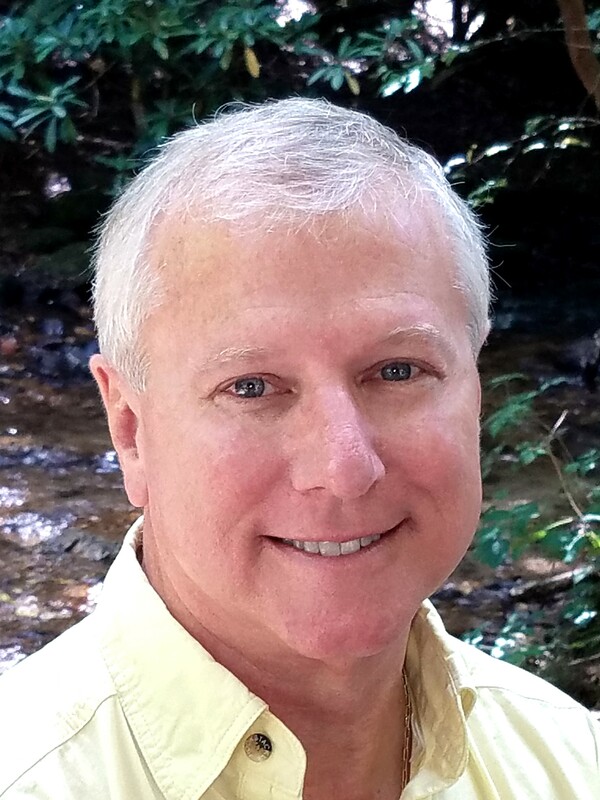 "My husband and I purchased a cabin in Morganton, GA last October and we couldn't be more pleased with our decision to select Steve Tucker as our ... more "
"Steve Tucker did an excellent job in working with us to find our new home. We had kept in touch with Steve since meeting him several years ago on a ... more "
© Steve Tucker Realty. All rights reserved.